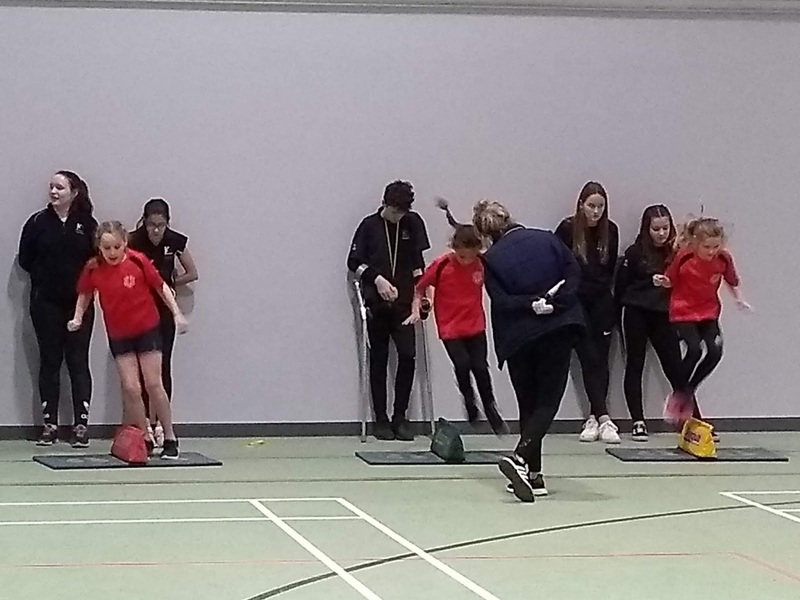 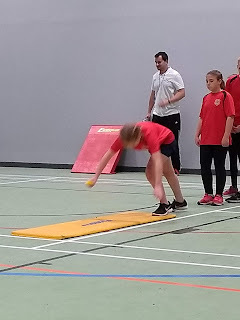 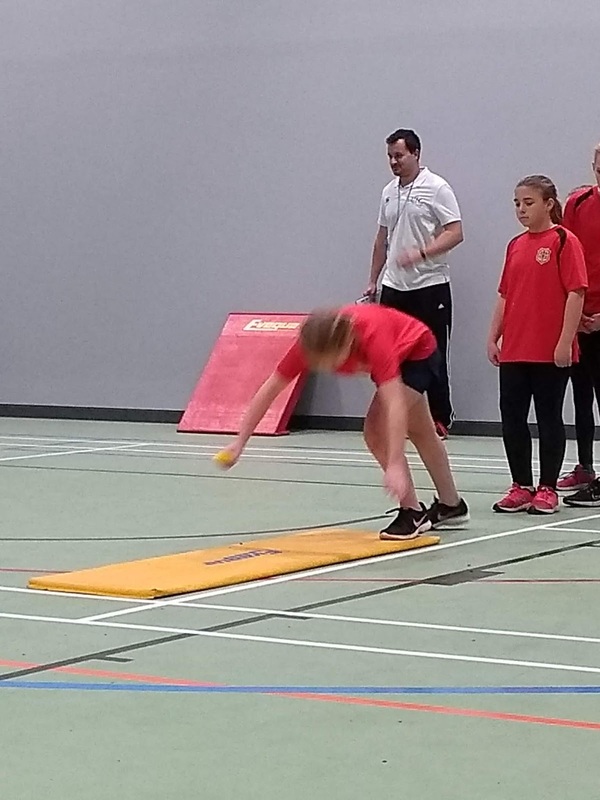 On Thursday the 31st January, the Year 5 and 6 Sportshall Athletics team took part in a competition against other Faringdon and Wantage partnership schools at the new sportshall at King Alfred’s West Site. 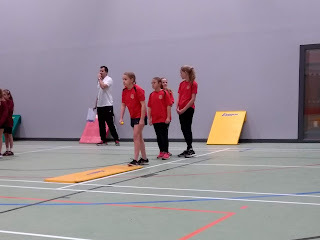 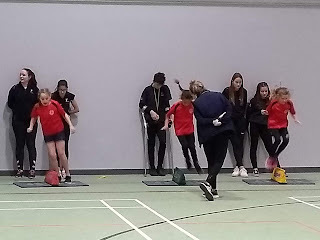 The team is made of 9 girls and 9 boys all taking part in relay races, and field events including: obstacle race, over under relay, 6 lap parluuf, 4x1 lap relay, 2x2 lap relay, 2x1 lap relay, speed bounce, chest push, standing long jump, standing triple jump and soft javelin throw. 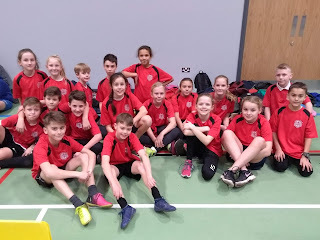 All the children performed brilliantly during the afternoon, we had many first place positions in our heat and lots of great performances with the field events. The final positions were announced and Wantage finished in 1st place overall.